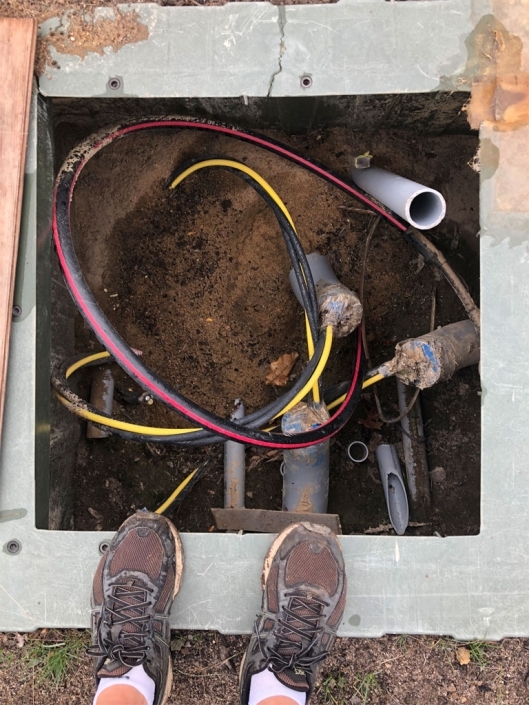 Here are some pictures of us at work. 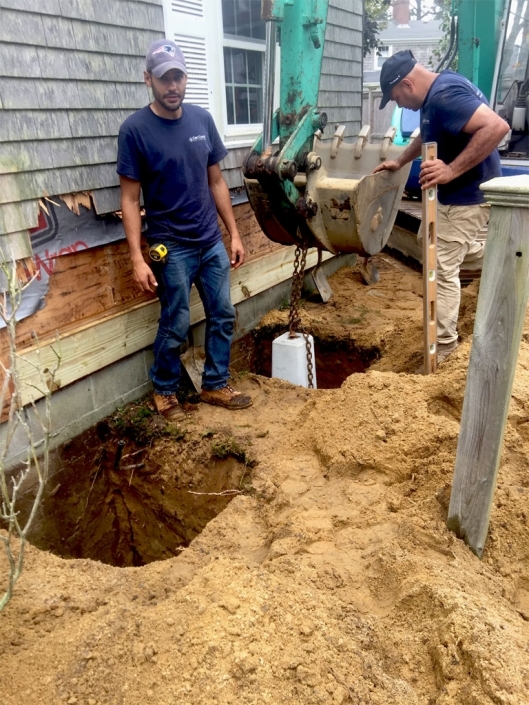 Yes we really do a lot of the work ourselves. 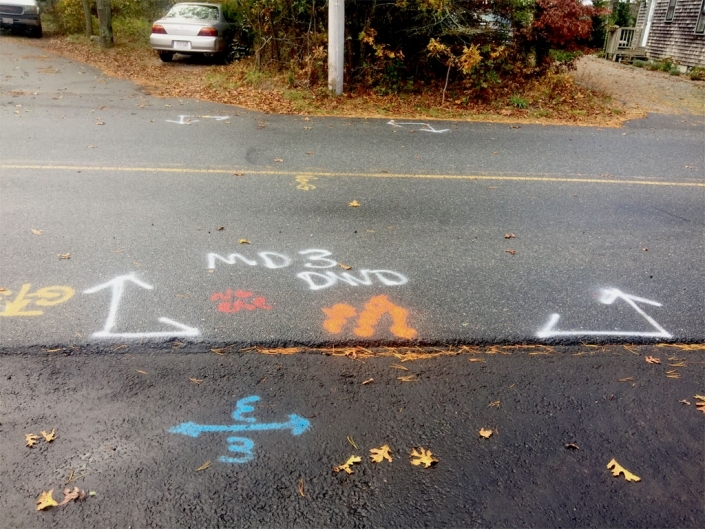 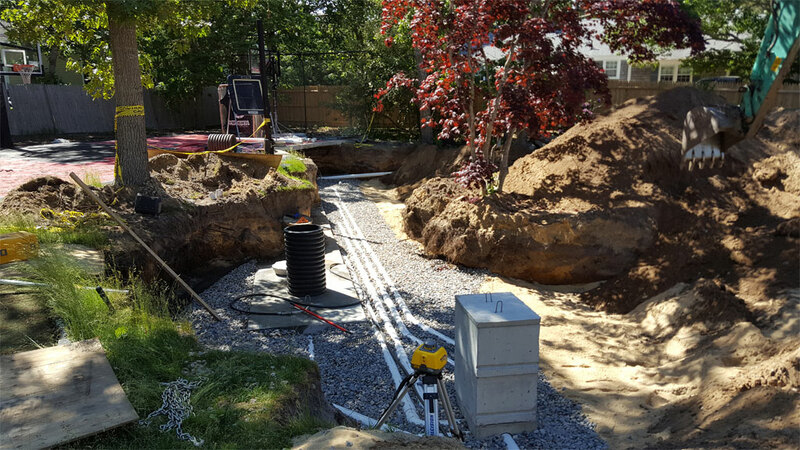 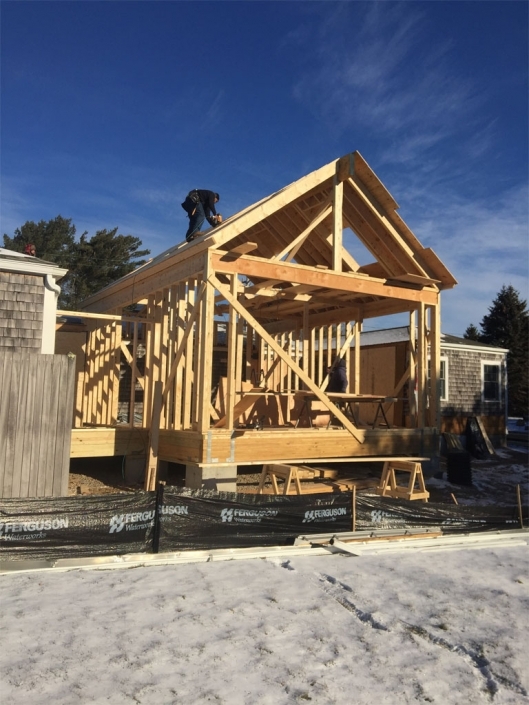 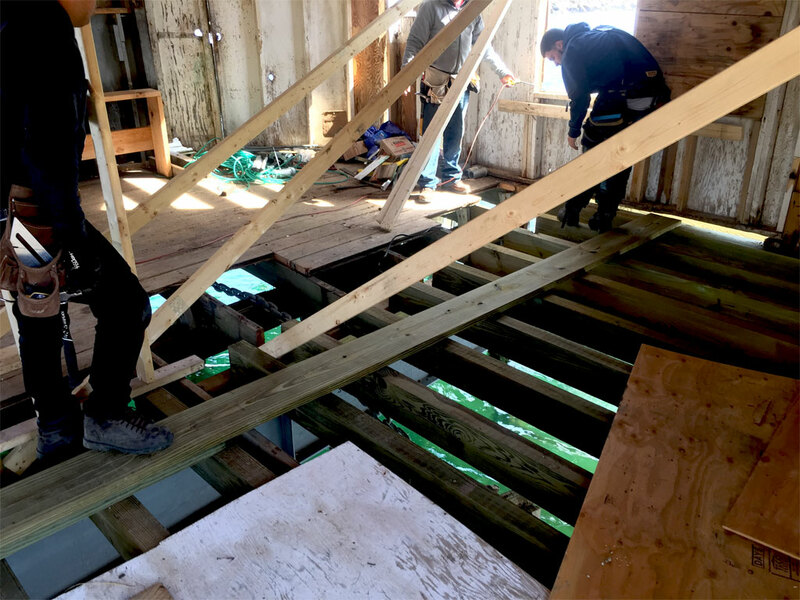 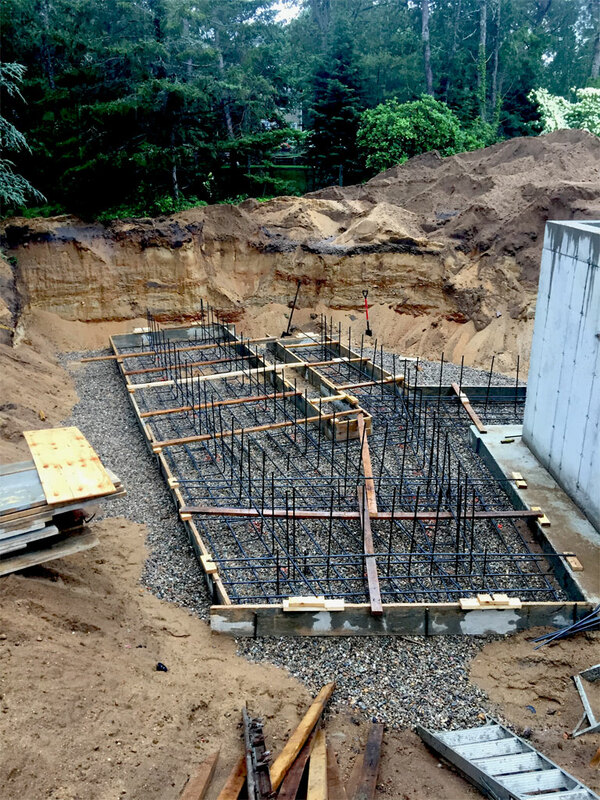 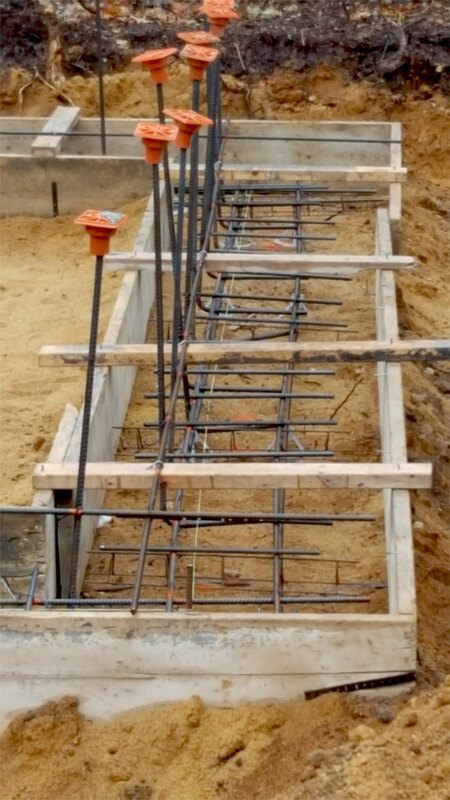 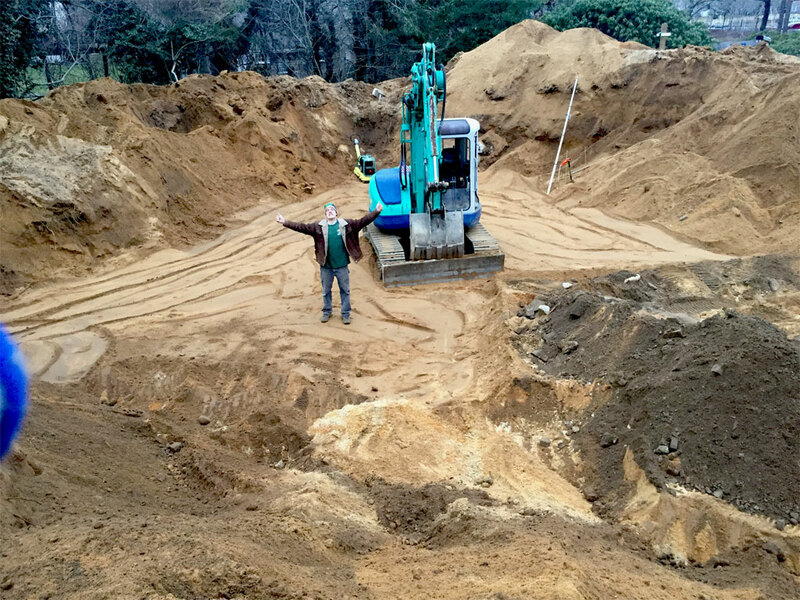 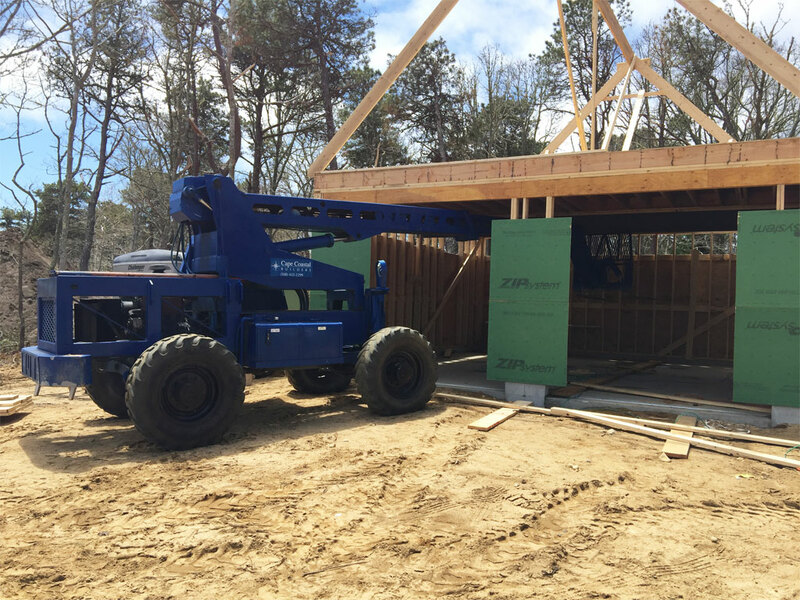 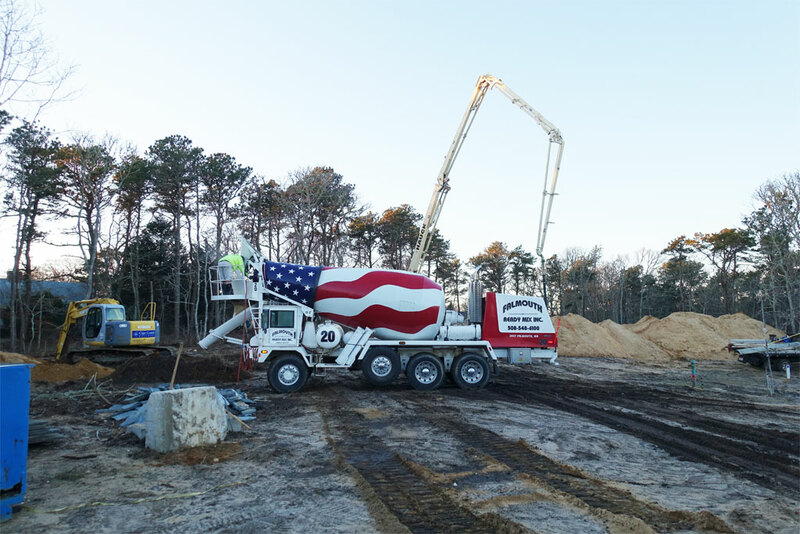 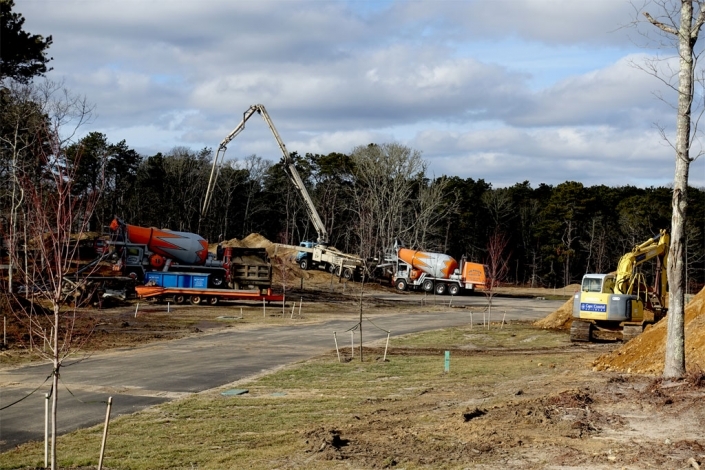 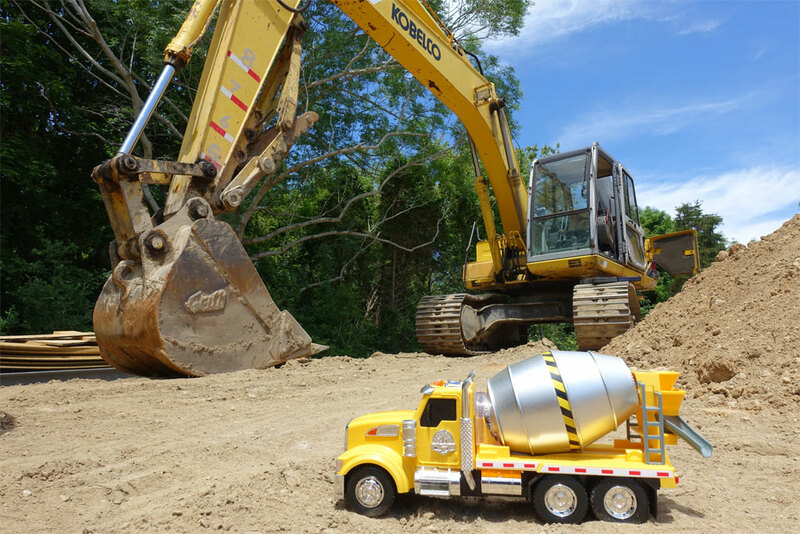 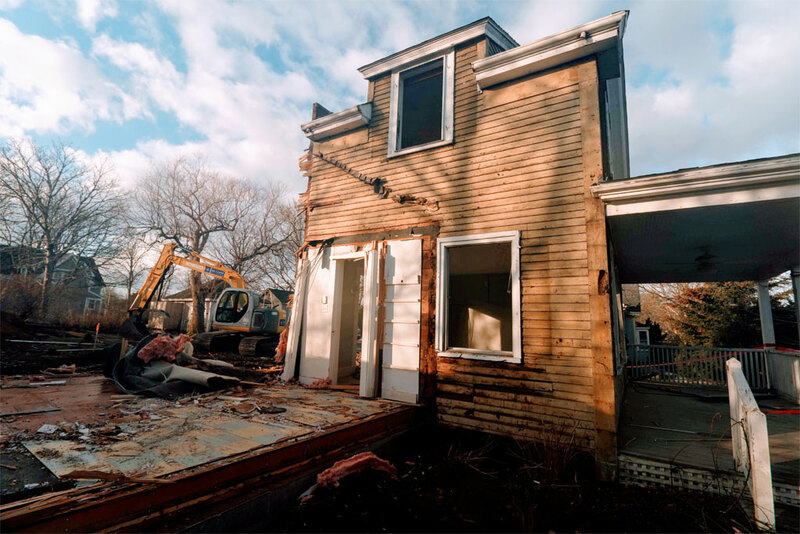 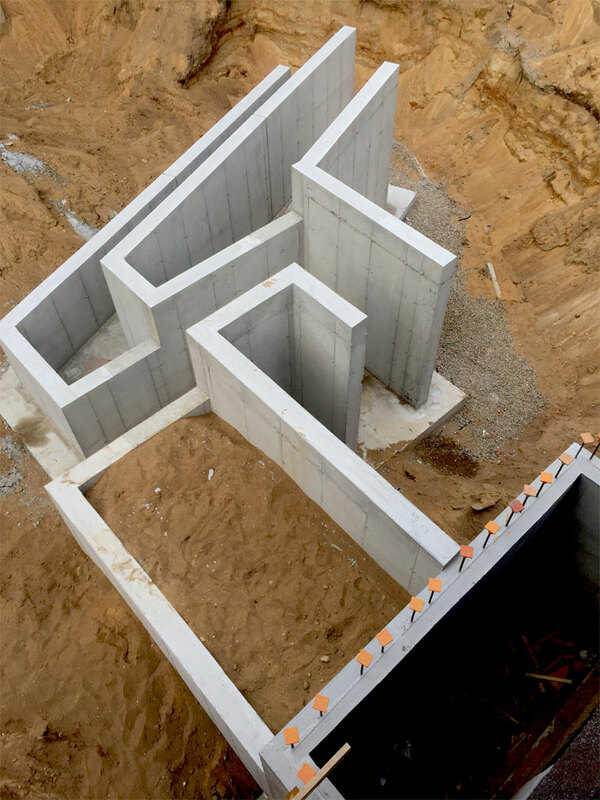 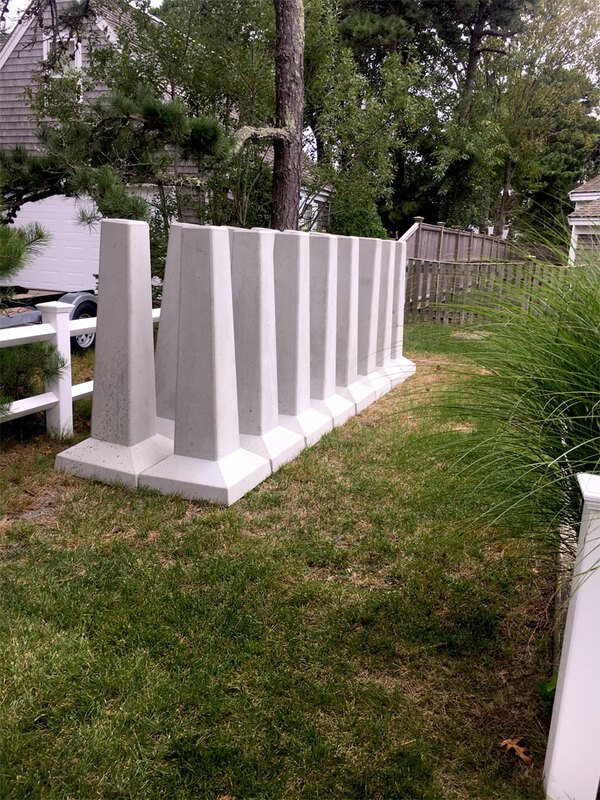 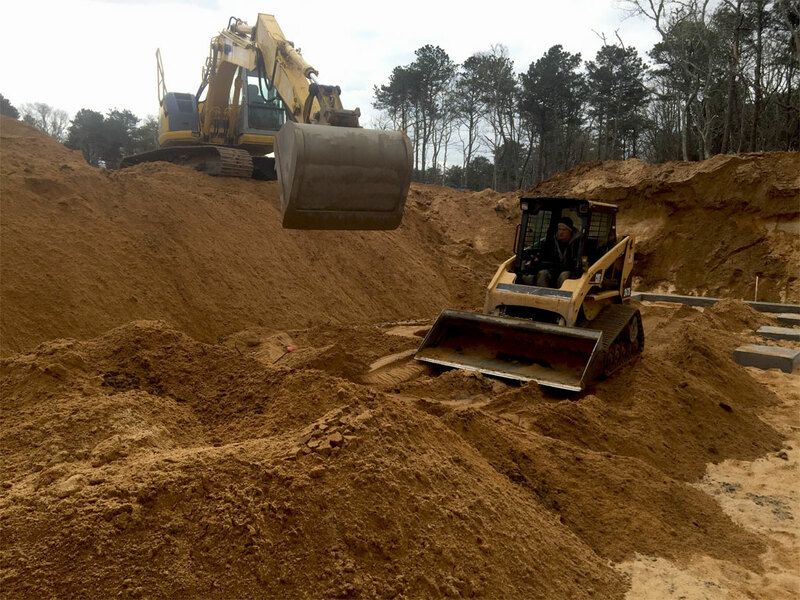 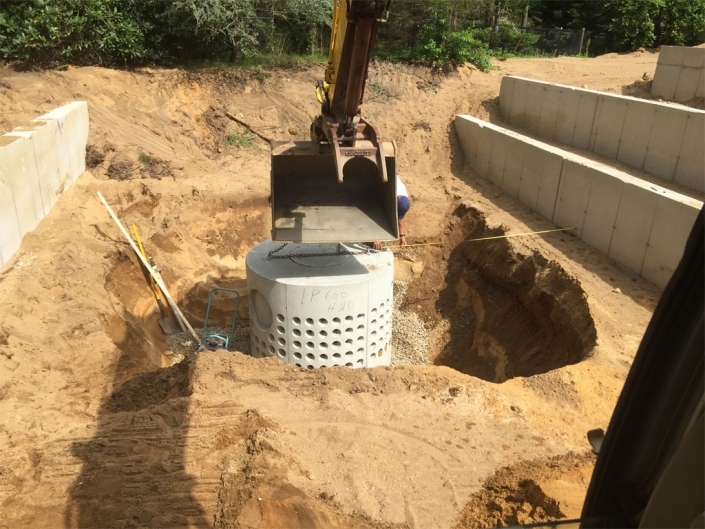 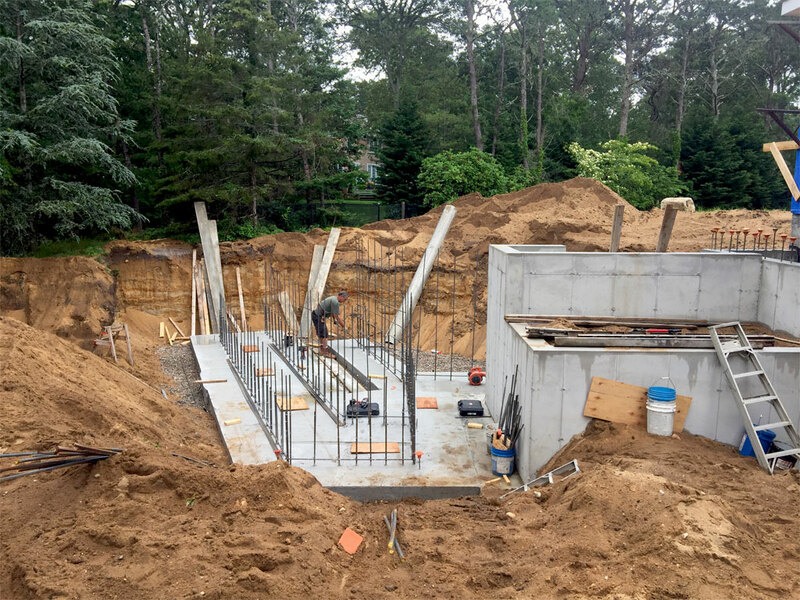 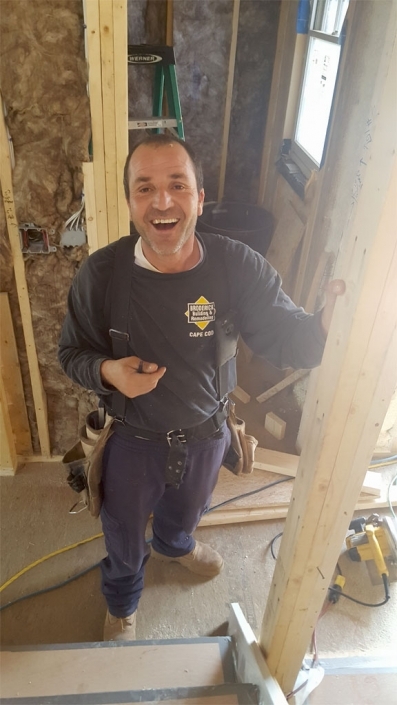 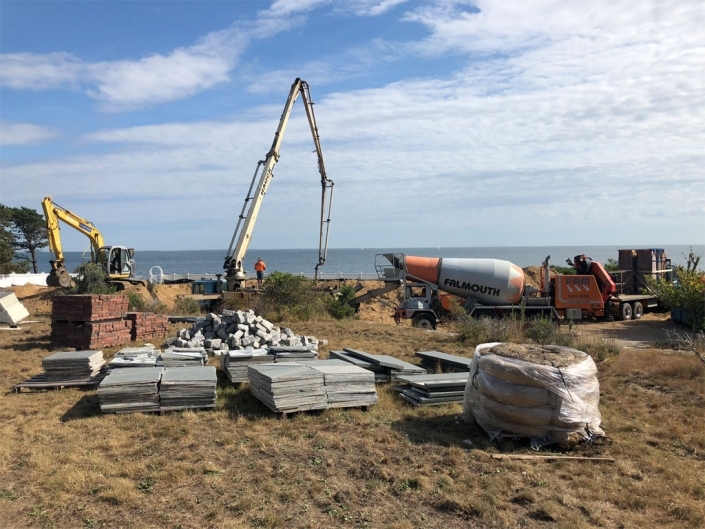 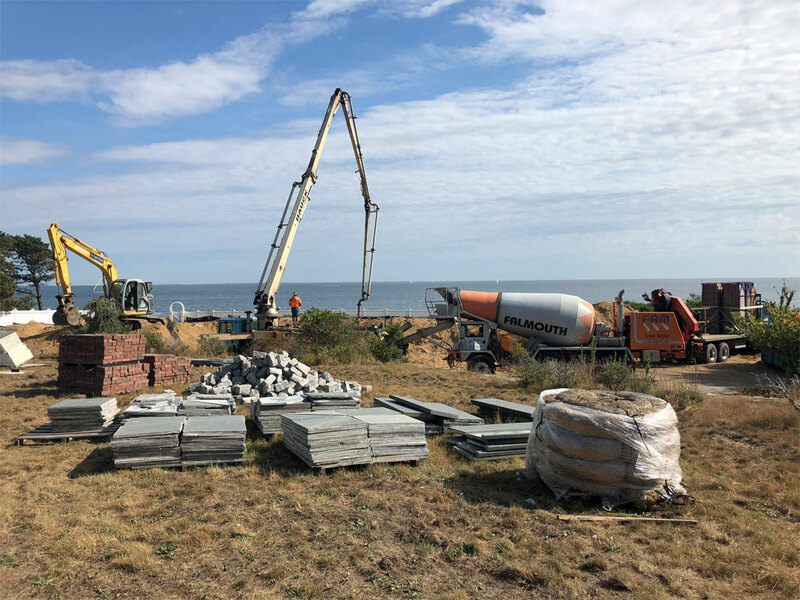 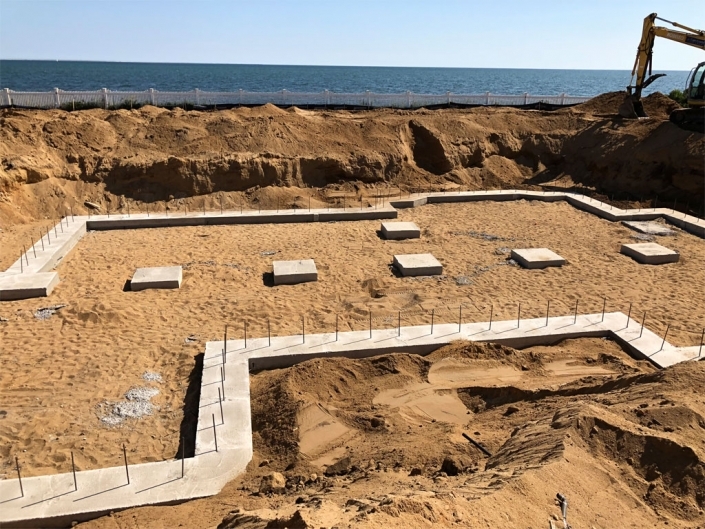 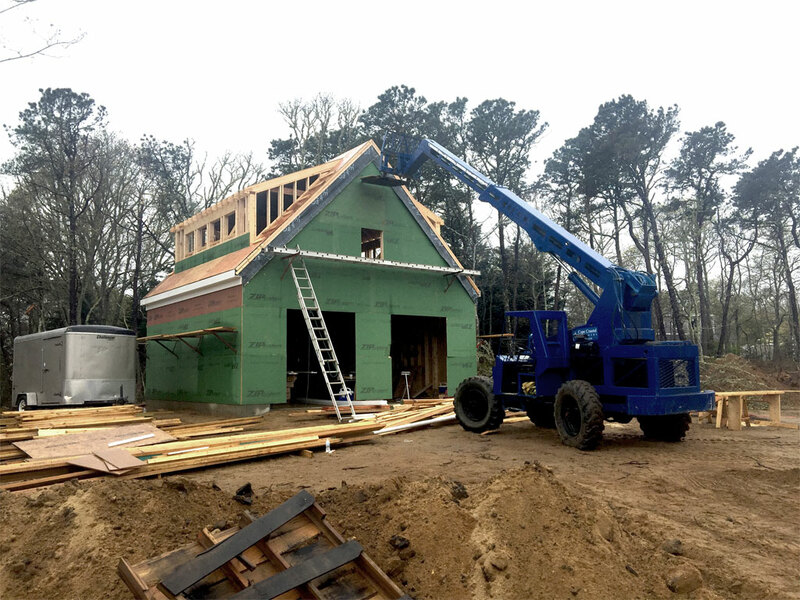 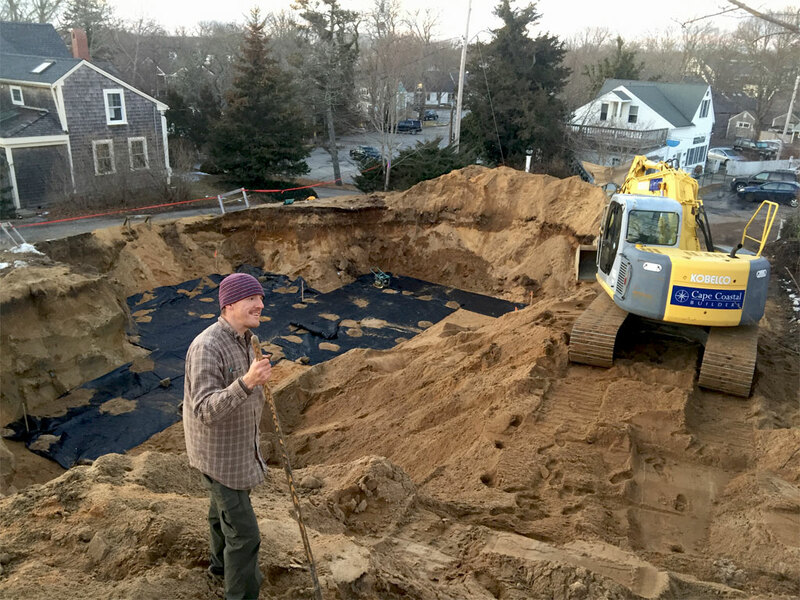 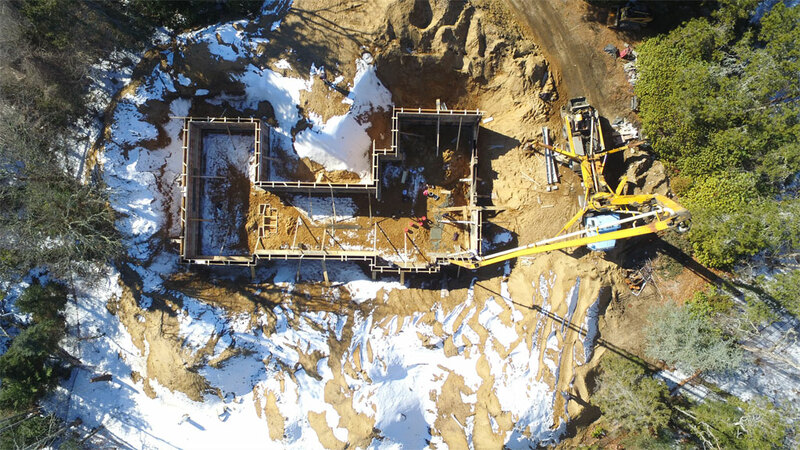 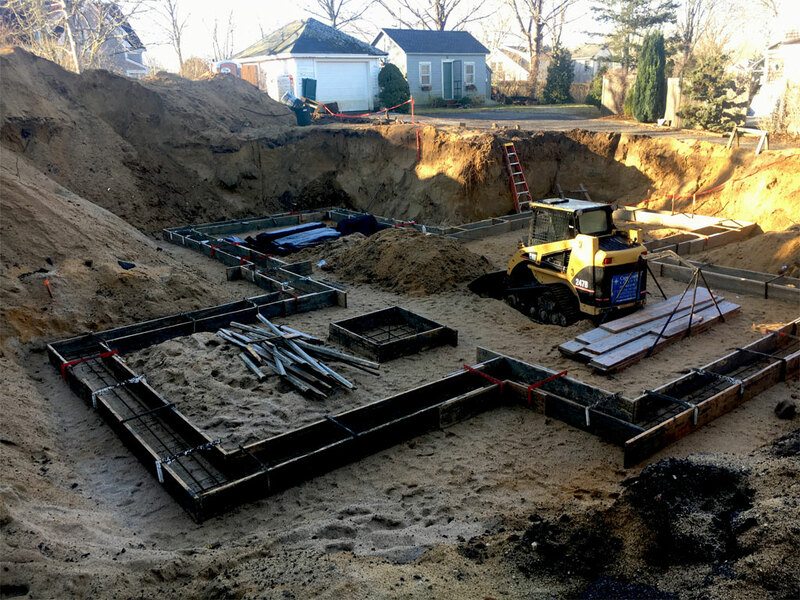 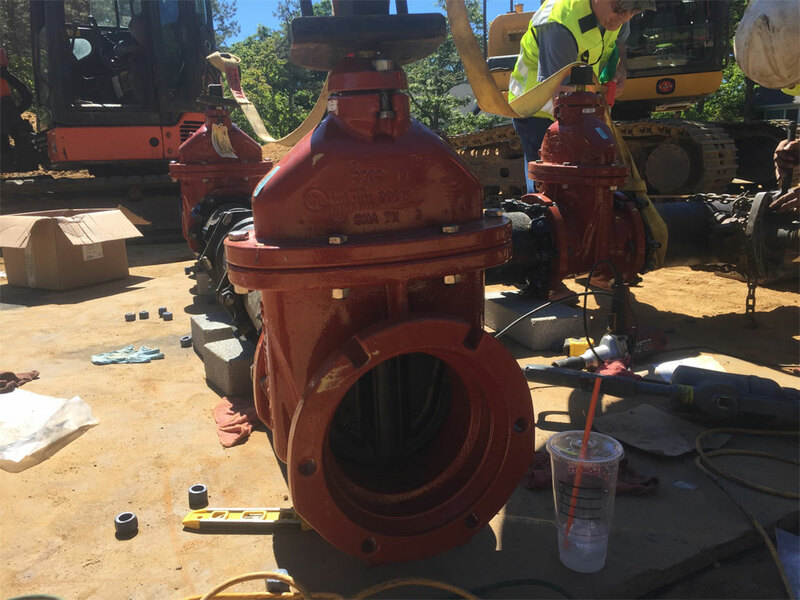 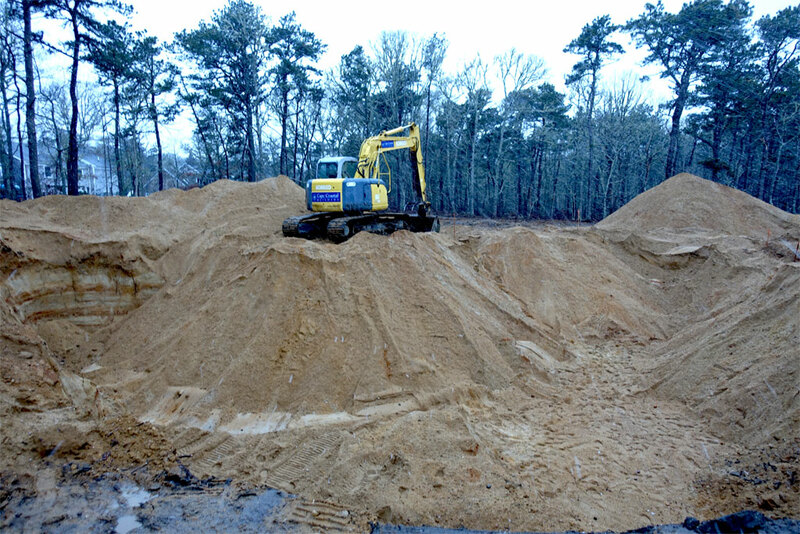 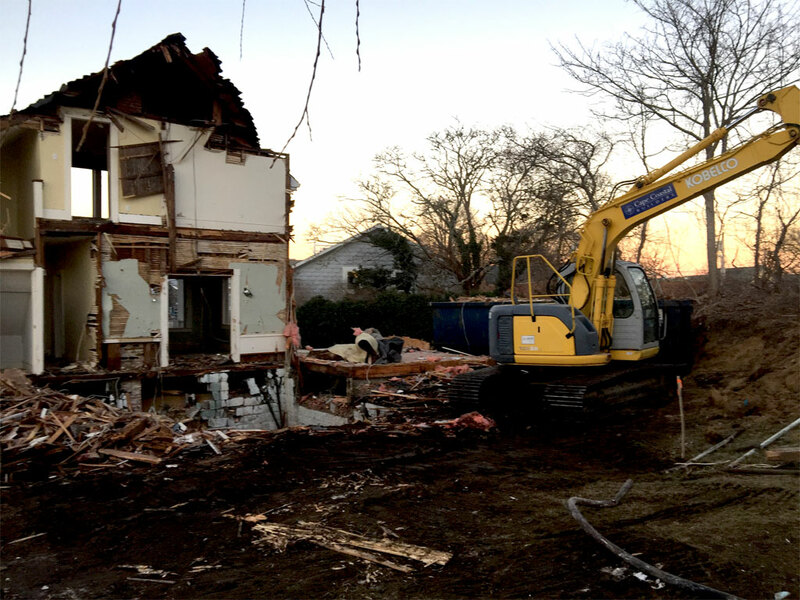 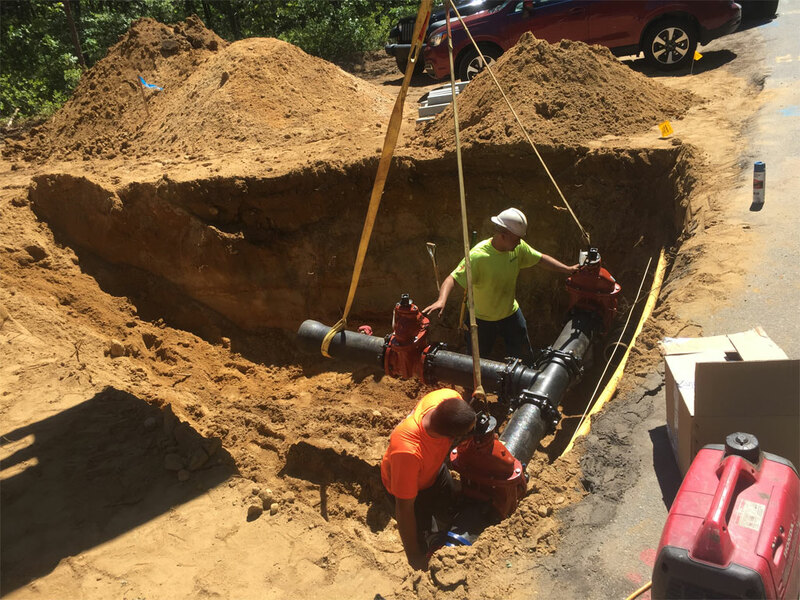 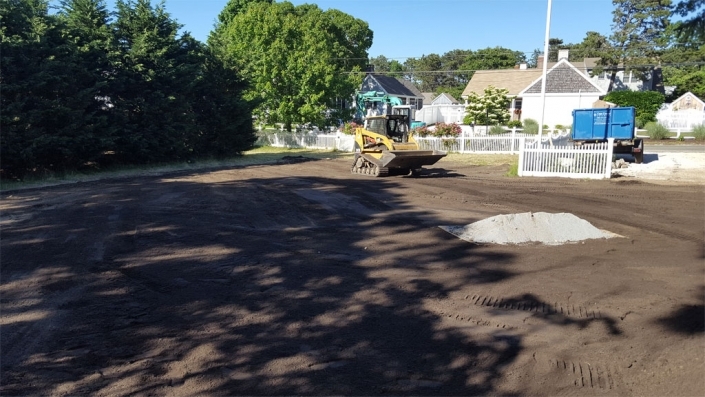 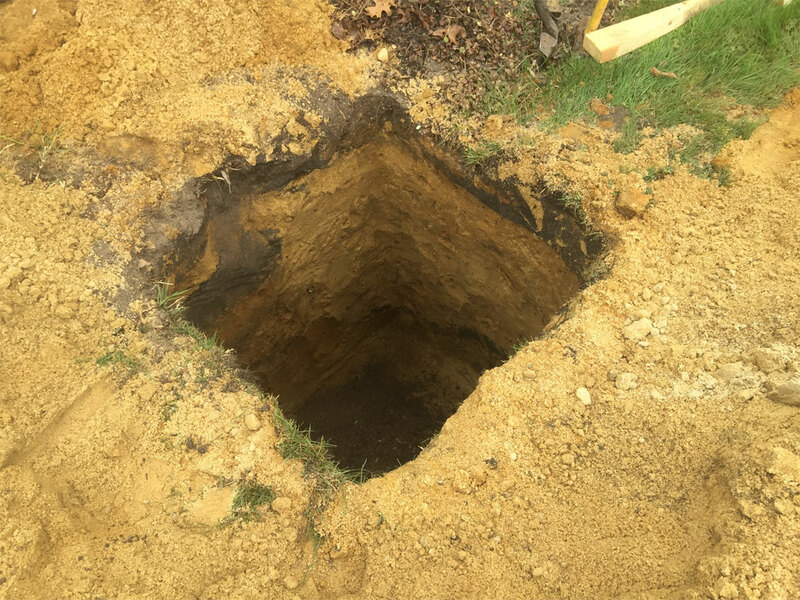 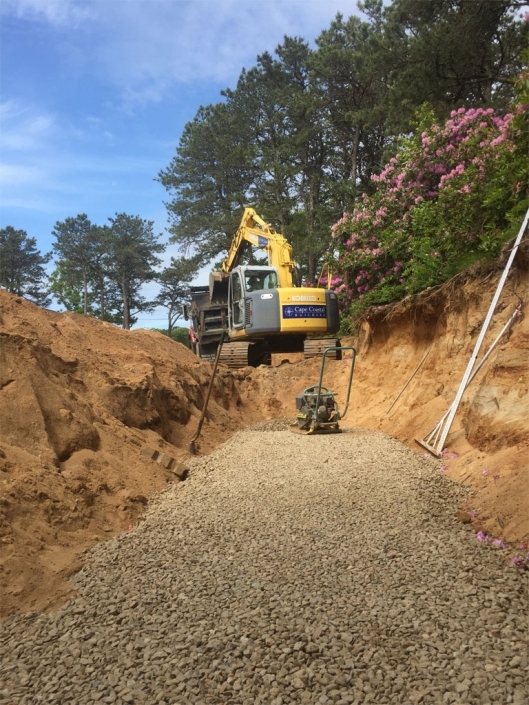 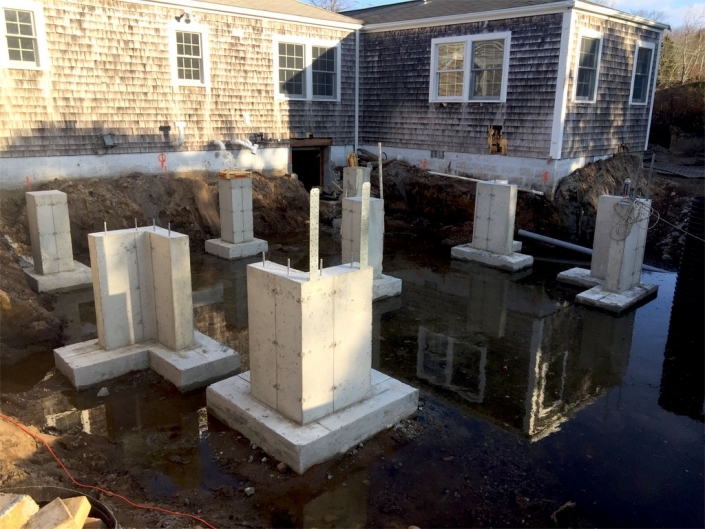 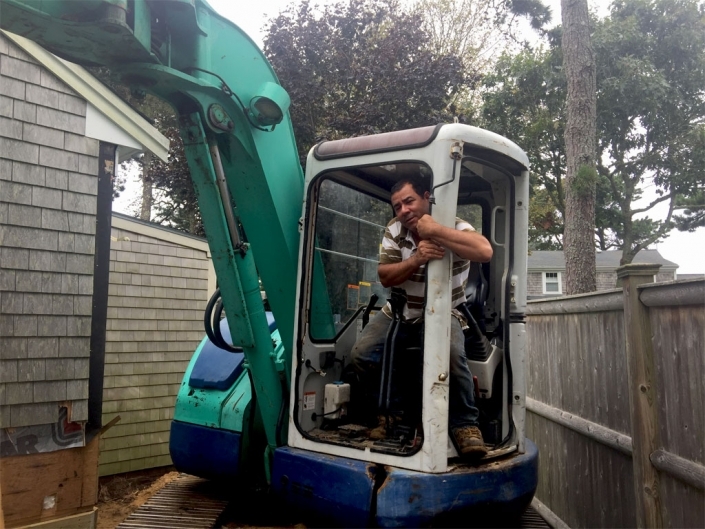 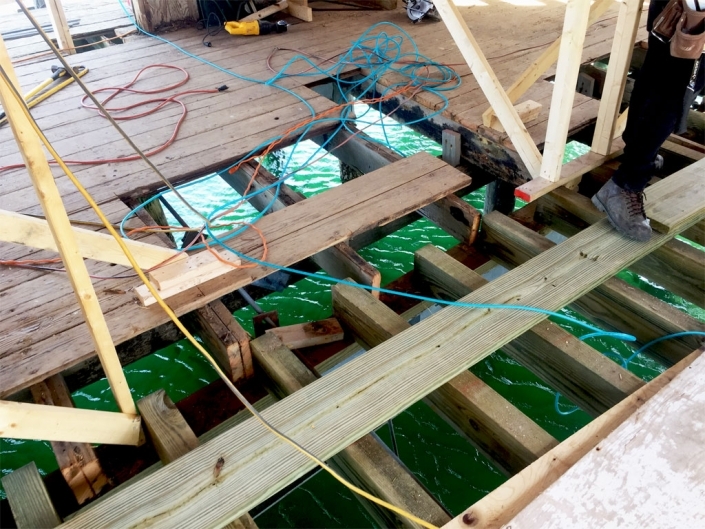 Whether it is digging a foundation hole, installing a septic system, or organizing the site materials and cleaning up, you will find Peter and the crew hard at work on-site most days of the week. 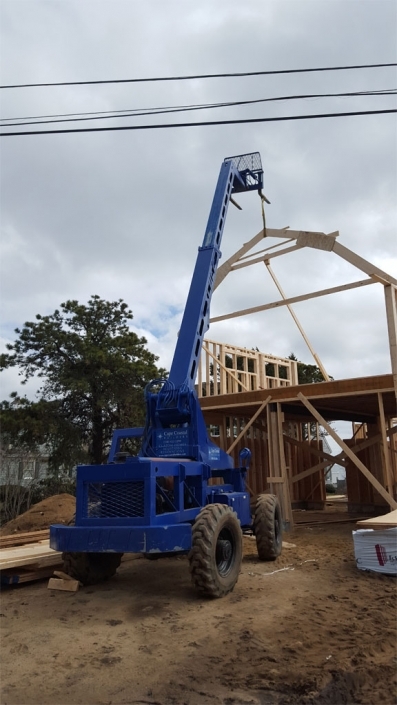 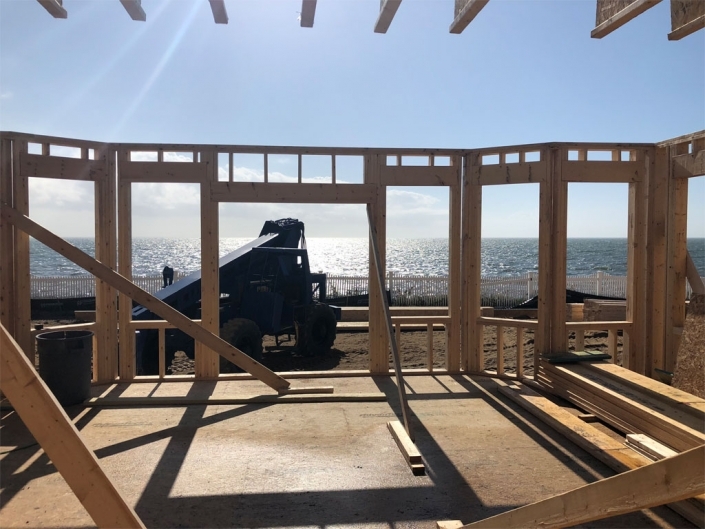 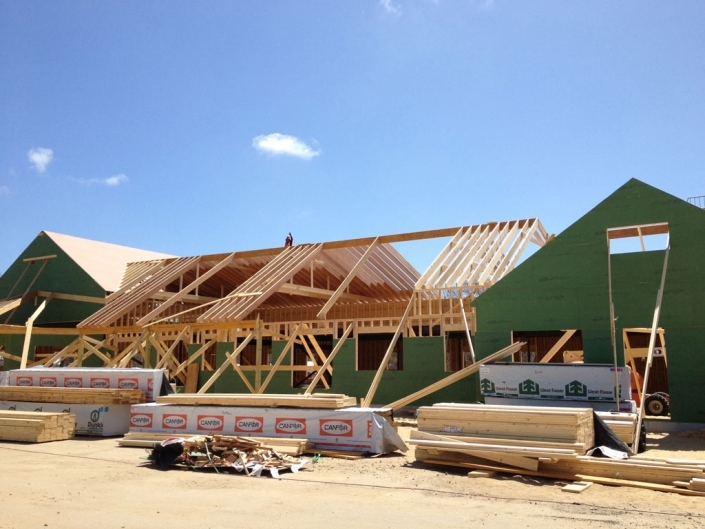 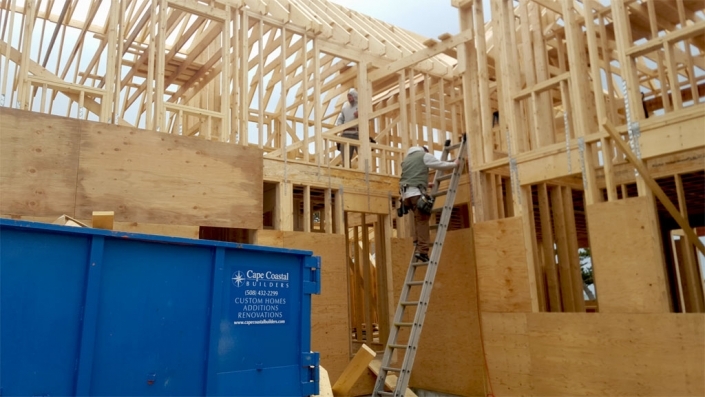 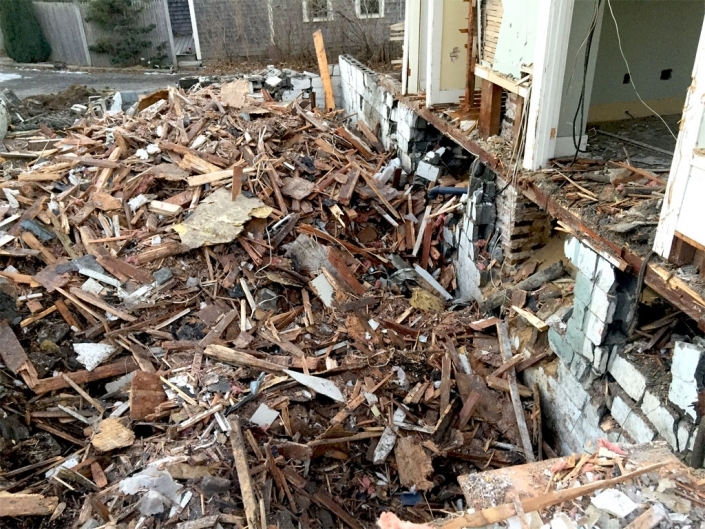 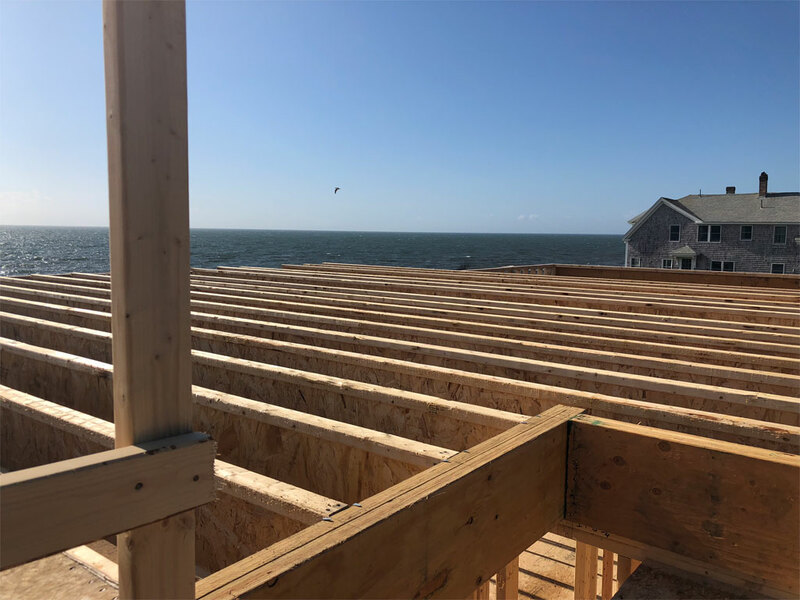 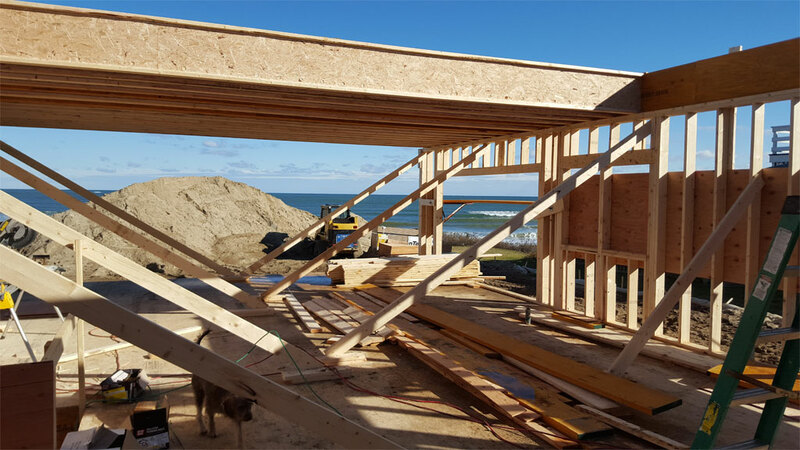 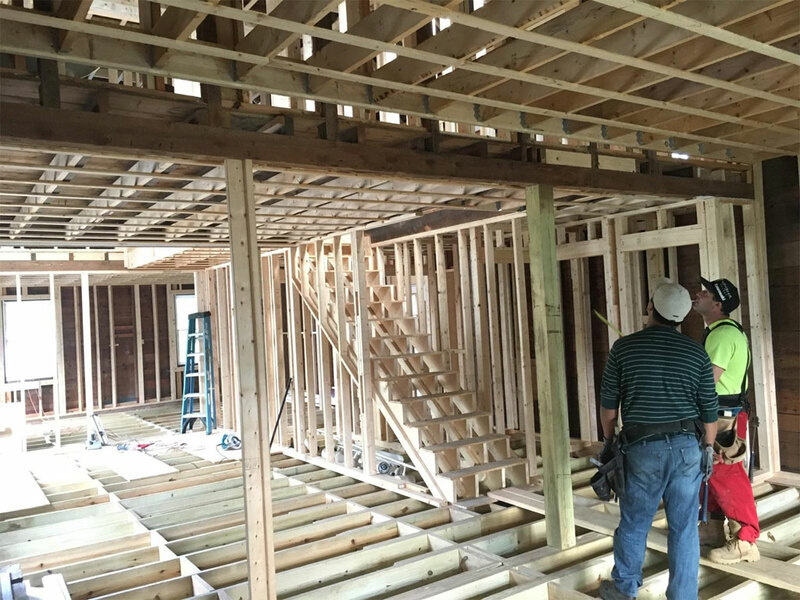 An organized and clean job site allows different trades to access and complete their required tasks efficiently and gives us even more pride in our daily activities.